When John Alexander was diagnosed with a degenerative disease, he decided to take control of his health and his mindset by finding ways to motivate himself and others with Parkinson’s. Knowing that staying active is one of the best ways to prevent the effects of the disease, John became a distance cyclist and triathlete. 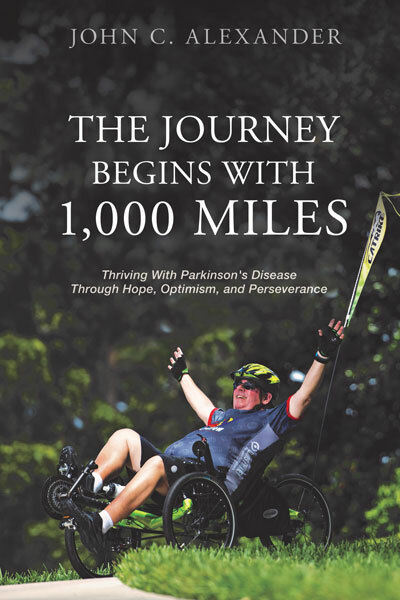 John maintains his upbeat attitude by seeking inspiration from the Parkinson’s community. He stays involved in helping transform other people’s lives as a dedicated ambassador for numerous organizations and a sought-after inspirational speaker.